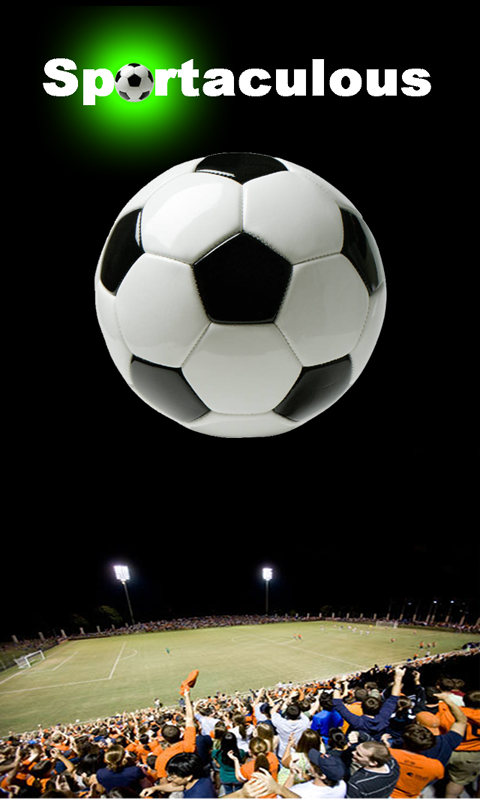 Discover the joy of the best game in the world - Soccer! Sportaculous Fan App gives Soccer fans all over the world access to news, fixtures, video highlights, live scores, photo gallery, mobile shopping and an opportunity to connect with other soccer fans. 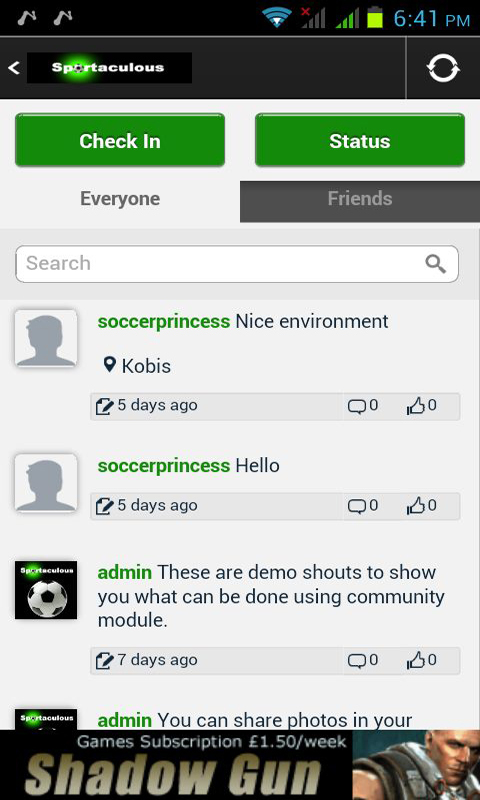 You can also check in at your favourite place and connect with other soccer fans in your locality. With the Sportaculous Fan App, you will never miss the best of round leather game. Remember to rate the app if you like it! The unique bonus code for 1xbet. World TV is an application to watch TV with over 6000 channels.